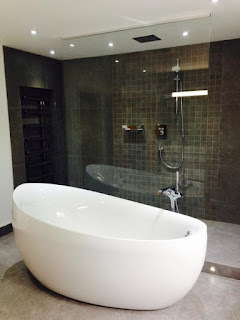 Further to our last post, here are a couple of photos of the finished bathroom project. 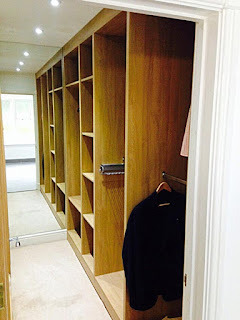 A stunning finish and beautiful luxury fittings throughout. 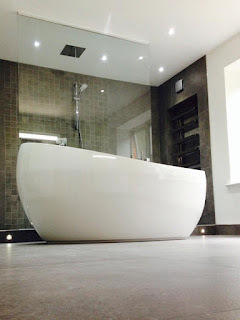 For more information on the project read 'Bathroom Design Project - Buckinghamshire'. If you like the look of this project or others on our website, feel free to contact our team of designers at one of our showrooms.